If you were looking for a Tank for your Turtle you have found the BEST place! At Waterlife Aquarium we have the hugest range of Turtle Tanks in Melbourne and no matter where you live we guarantee it will be worth the drive. Check out the video below of the range of Turtle Tanks on display in our store. 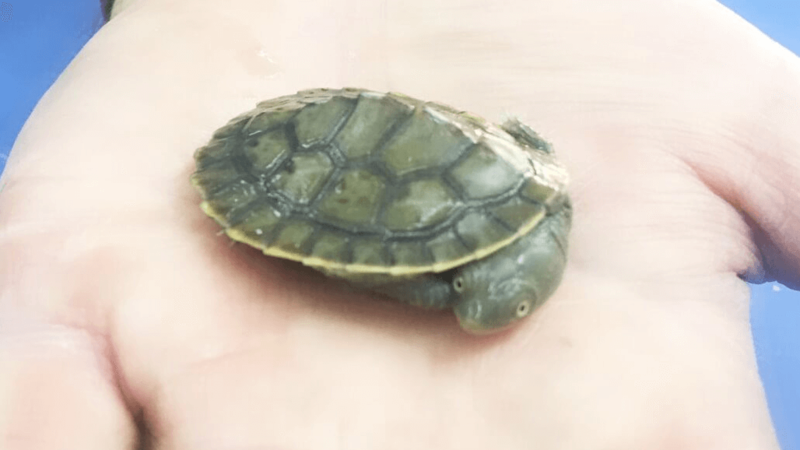 We also have dozens of Baby Turtles in stock ready for their new home. At Waterlife Aquarium we specialise in giving the correct advice that will keep your turtle happy and healthy for many years. There are some very important points needing mentioning. 1. Turtles just like all animals need Ultra Violet Lighting, Vitamin D3 and Calcium. The UVB light helps the turtle’s body produce Vitamin D3. When Vitamin D3 is present the turtle’s shell can absorb the calcium making it stay nice and hard. Soft shell in turtles is common but it is 100% avoidable if all the correct information is given during the initial purchasing stage. We highly recommend a 10.0 UVB. Check these out in our store. 2. Heating is important. The most common form of heating used is a thermostatically controlled aquarium heater. This is generally set at 24 degrees and maintains that temperature. 3. A ‘docking area’ or landing is required for the turtle to come out of the water to dry off. 4. Filtration is very important as it will maintain good quality water conditions. 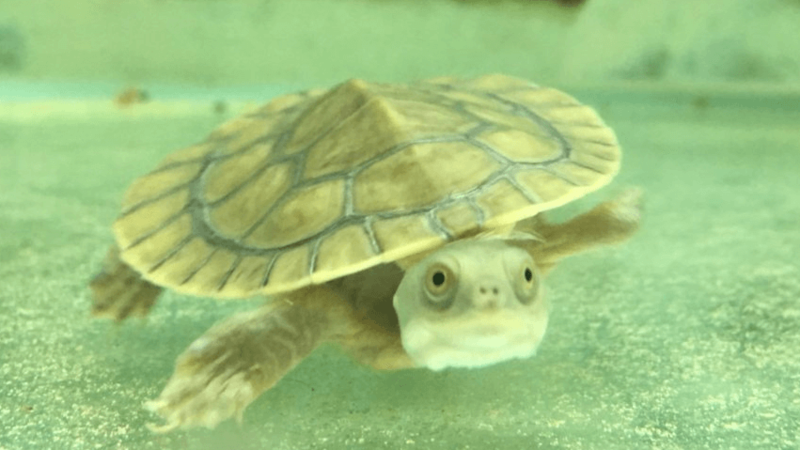 Turtle’s urine and waste turn into ammonia which can not only cause the water to go acidic but also eat away at the turtle’s slime coating causing fungal issues. To start the filter in a brand new turtle tank we recommend using BioActive8 live bacteria. For more details on our turtle packages with a list of all the inclusions and pricing please click the link below. For more info and to watch our turtles in store swimming around the Turtle Tank please watch the YouTube video below. If you live in Melbourne and you are interested in a Turtle Tank, please CLICK ‘Enquiry Button’ or call us NOW.